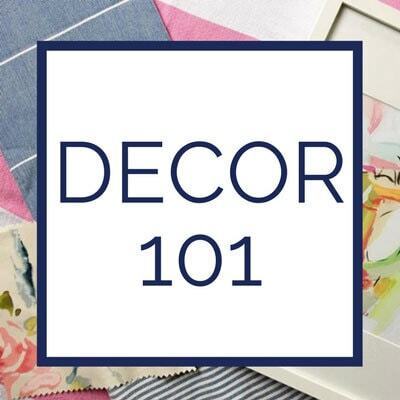 DIY Curtains: Looking for a step-by-step making curtains tutorial which will teach you exactly what you need to make your own curtains? Keep reading! 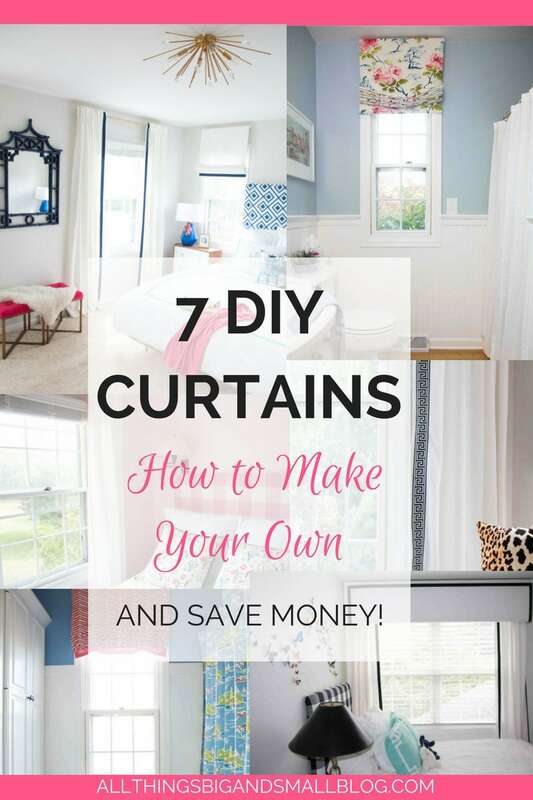 I’ll share all my tips and tricks for DIY Curtains plus share tons of curtain ideas you’ll love–and none of it will break the bank! 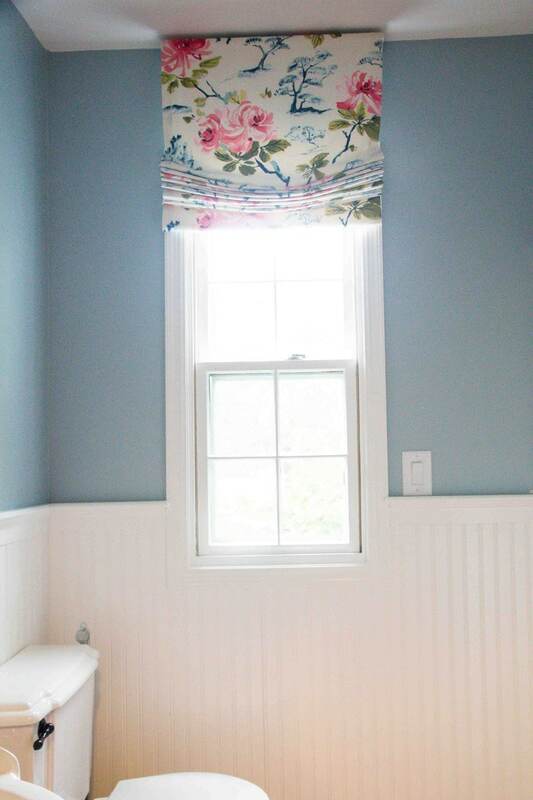 Making DIY curtains is one of my absolute favorite ways to save money while decorating a room. Let’s face it–curtains can be expensive, and when you are talking about 6 yards a window, it can seriously add up! 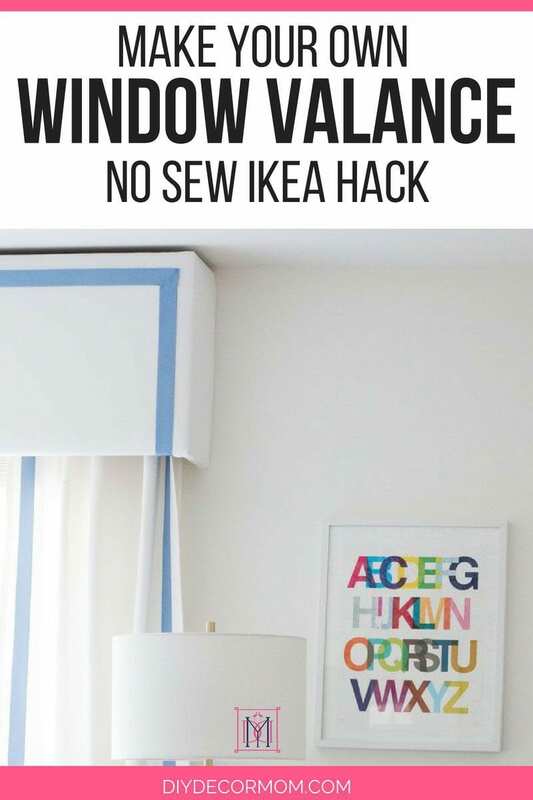 My absolute favorite–and easiest source for fabric for curtains is Ikea. You cannot beat their prices for plain white curtains. 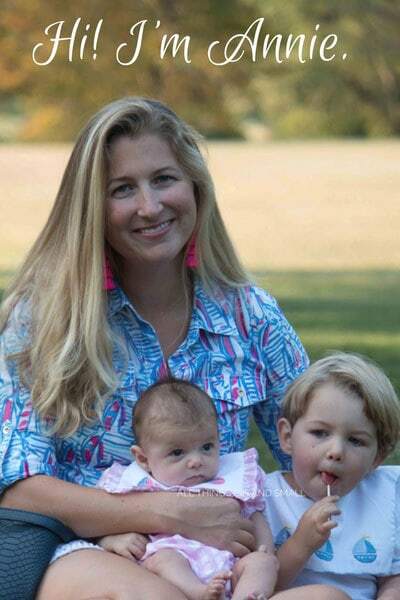 Heck, you don’t even have to go there anymore to buy them (moms rejoice everywhere!) They also have some pretty nice looking velvet ones these days as well! I always buy this one because it has a sewn in pocket rod hole, that makes my curtains look like they are pinch-pleated when they aren’t! And, you don’t have to buy separate rings for the curtains then too! Yard for yard, it comes down to about $4/ yard and they are already sewn for you, which is a total bargain! Full disclosure–you are going to have to hem them properly. They are horribly uneven! But, it is totally worth it! All I do then to zhush them up is add special trim. It is my favorite trick that makes them look so much more expensive than they are! I always buy 96″ curtains and then hem them a bit so they just pool a little on the floor. And don’t think we have tall ceilings–we have 8 ft. ceilings but, I ALWAYS hang them higher than the window. For a Roman Shade, you are going to want to measure the length of the window from top to bottom. See my detailed instructions here. I always put my roman shades up to the top of the wall, and over the entire width of the window; but, it is up to you–many people just make them for the inside of the window frame. For our master bedroom, I hung our DIY Curtains and our DIY Roman Shades at the same height to make them look more cohesive. ALWAYS HANG THEM HIGH AND WIDE! HIGH AND WIDE! Got it? Guests come to our house and compliment how big our windows are. They are standard size but they look huge because I take the curtains all the way to the ceiling, and about 7-10″ on either side. This makes the windows appear much larger than they are, and tricks your eye into going all the way up to the ceiling which makes the ceilings look taller! I have to say, having this little guy helps sooooo much with hanging them! It is so much lighter than other ones out there! It is by far our most often used tool! 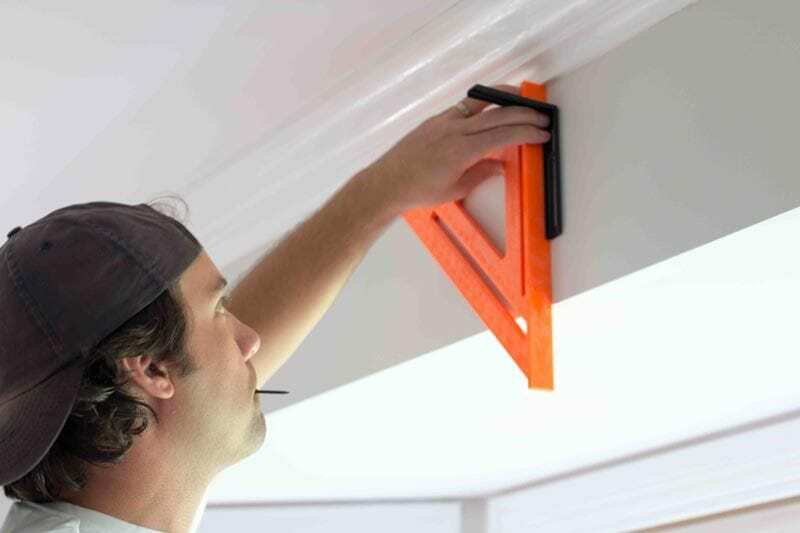 Here are my favorite tools for hanging curtains–they make life soo much easier! 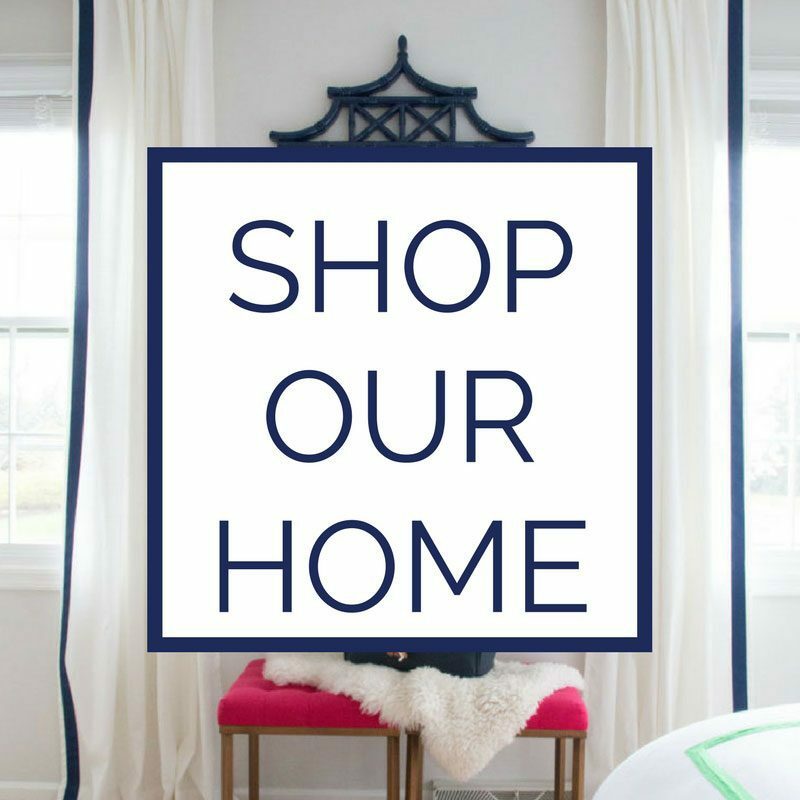 DIY Pom Pom Curtains – a dead ringer for ones that retail for $89 a panel (that is $180/ window)! Mine cost $35 total. 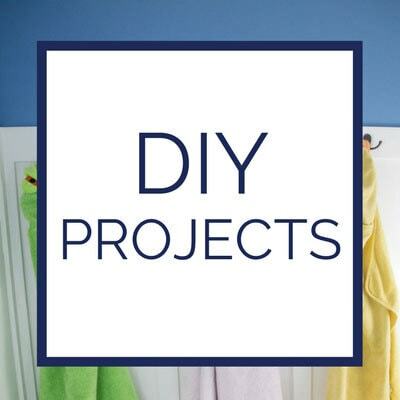 This is a great beginner DIY Curtain project! 2. 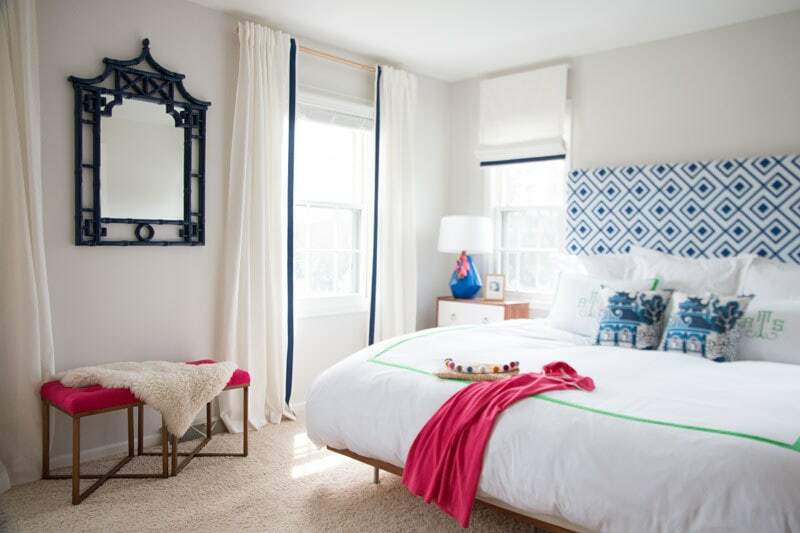 DIY Greek Key curtains – $80 vs. what retail elsewhere for $480! 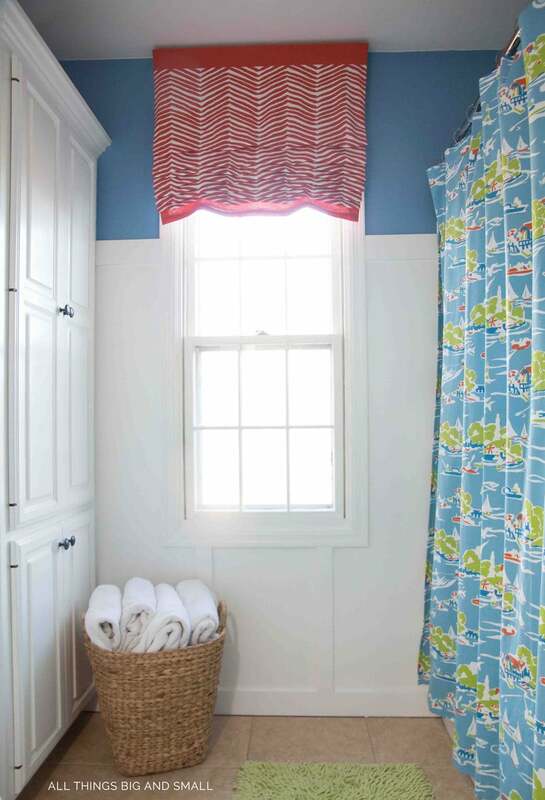 Very similar to the DIY Curtains project above, and a great look for less! 3. DIY Pelmet Box and Border Curtains: my version of what retails for $120 without the pelmet box! 4. 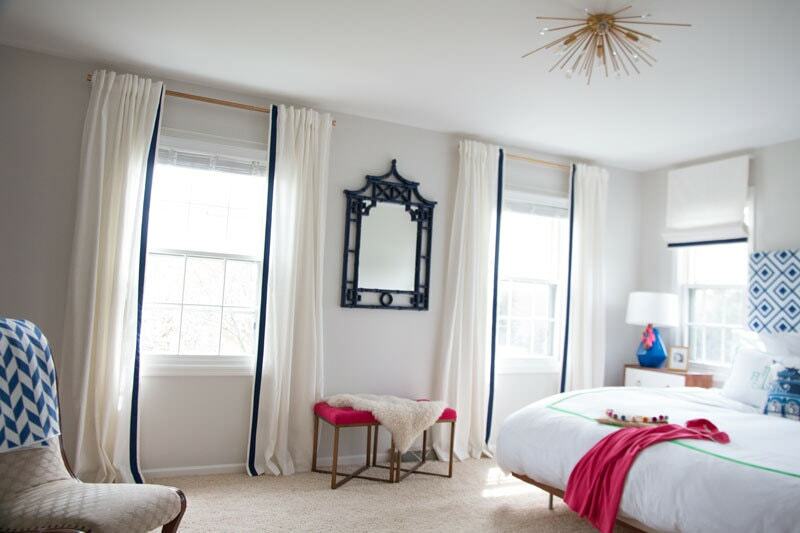 DIY Navy Border Curtains with Gold Curtain Rods– I found this look for less curtain rod and it is awesome! Plus, it has free 2-day shipping! #winning. I used this inexpensive navy ribbon (seriously, the cheapest source I have ever found and it has free shipping). The panels are Ikea Rivta (same as above), and I used one panel per each window for the Roman Shades as well. DIY Roman Shades for $18– with what could have cost $280 worth of fabric! DIY Roman Shades – The most beautiful curtains to date that I have ever made. DIY Ikea Roman Shades- followed the same directions as above and used this fabric and this ribbon. NOTE: They are not pure white, more like a creamy white. It goes with most whites, but next to stark white you will notice the difference. You can see the slight difference between the Roman Shade and the DIY Headboard fabric below. 1.) 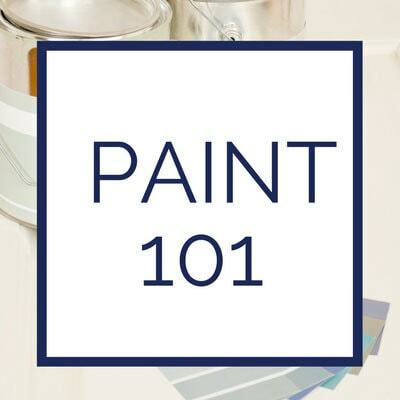 Add trim to inexpensive fabric! 3.) 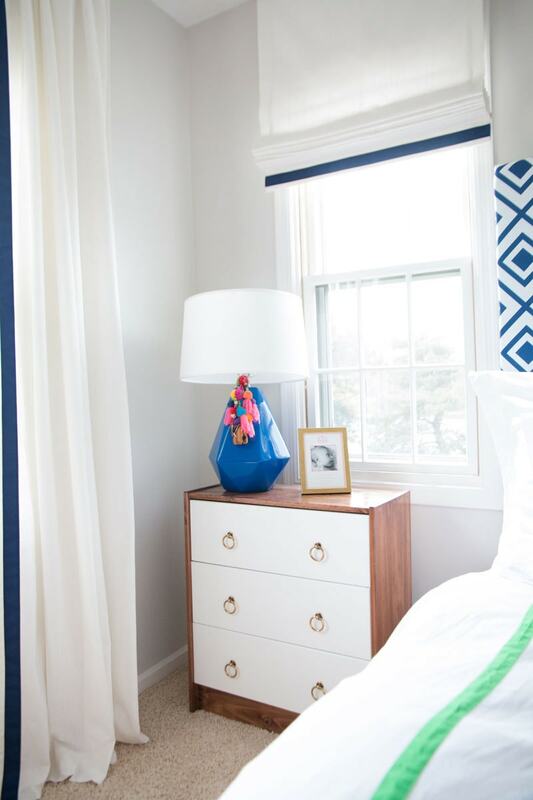 Add fancy curtain rods--they are an upgrade from the Ikea ones and look just like ones double the price! 4.) Make them plush–double up on Ikea curtains width wise (use two panels per side of window) to make them seem extra luxurious! Here are my favorite curtains on the market right now. 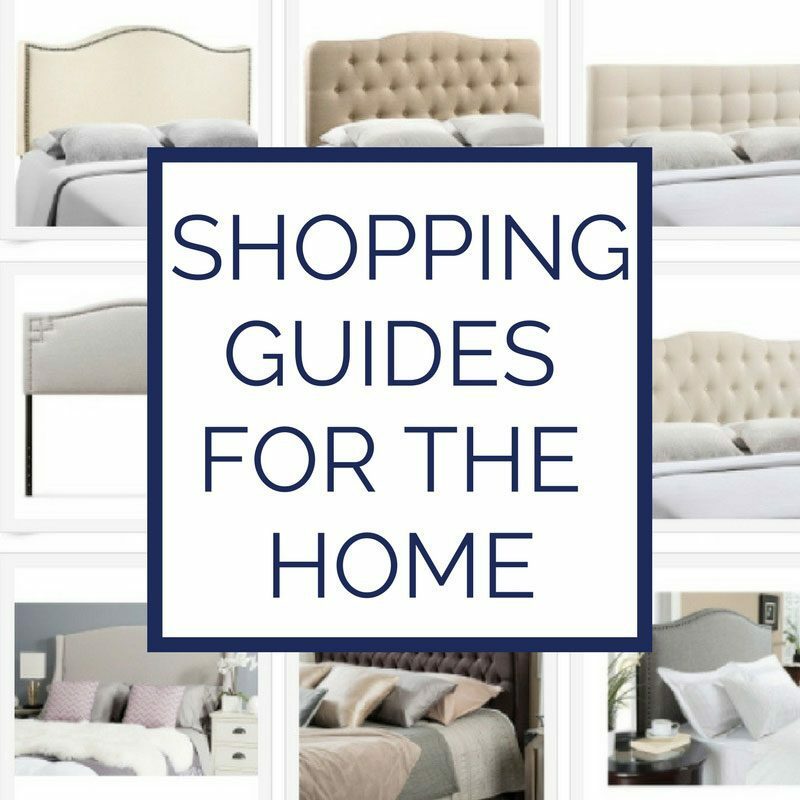 None of them are exorbitantly priced, and you might notice several were my inspirations for my DIY curtains! To see more info on each of the products, just click the picture! I’ve been re-decorating our home for the past month, and the last thing I need to find is curtains. My husband has been looking into different styles, but he’s not the best with style. 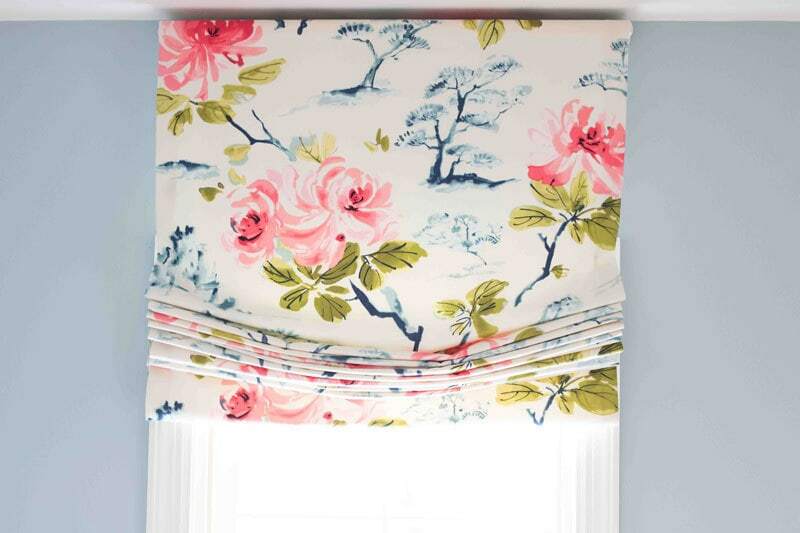 I’ll have to look around online, hopefully I can find some like the floral curtains like the ones shown. Thanks for letting us know about having the hem the curtain fabric from Ikea because of the uneven edges. I want to get cute fabric curtains, but I’m not very good a sewing. I think I would probably go to a professional to get my drapes done instead of trying to do them myself.